Enter the Gungeon is a game created and developed by Dodge Roll and published by Devolver Digital. 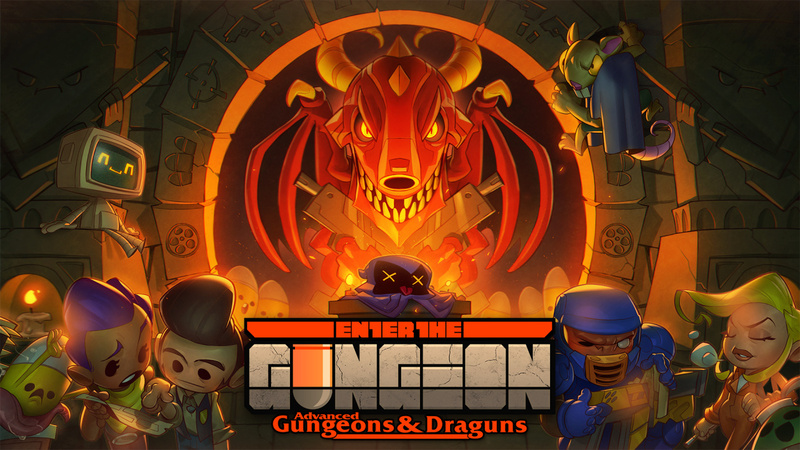 It is a gunfight dungeon crawler following a band of misfits seeking to shoot, loot, Dodge Roll, and table-flip their way to personal absolution by reaching the legendary Gungeon’s ultimate treasure: the gun that can kill the past. It’s simple, login or register and answer the question, we’ll randomly select the winner(s) and contact them via email.